The NAACP Image Awards, February 23, 2002. The NAACP Image Awards 2002 gift project is produced by Sequoia Productions. 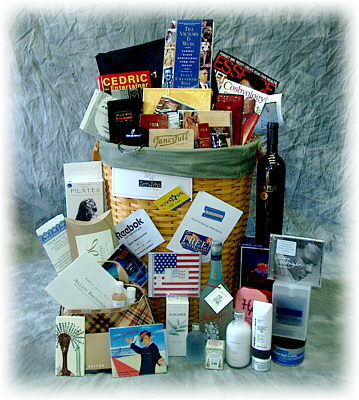 The NAACP Image Awards 2002 basket is designed and packaged by FanciFull Gift Baskets.